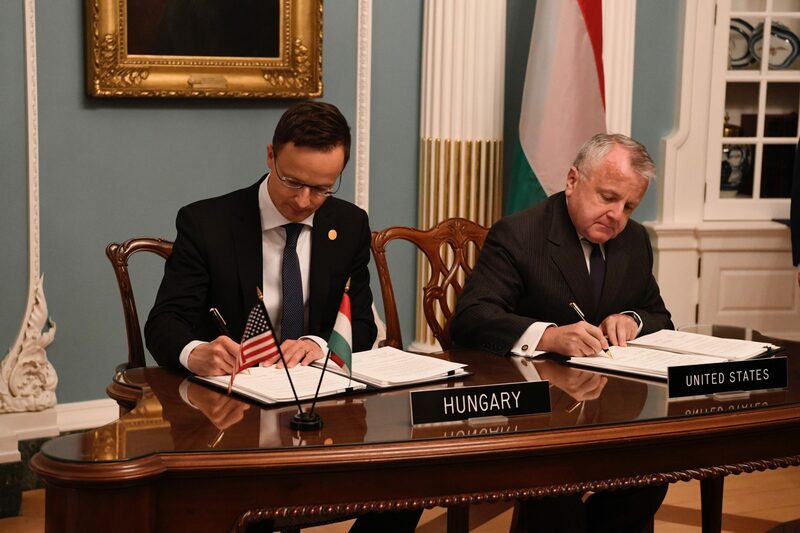 Hungarian Foreign Minister Péter Szijjártó and US Deputy Secretary of State John Sullivan signed a defence cooperation agreement on the sidelines of the celebrations of NATO’s 70th anniversary. Bilateral defence cooperation will be further boosted by the agreement, Szijjártó said after the signing in Washington, DC on Thursday. He noted that alongside NATO’s 70th anniversary, the 20th anniversary of Hungary, Poland and the Czech Republic’s accession to the alliance is also being celebrated this year. Hungary is proud to have contributed to the success of the alliance as a reliable partner, Szijjártó said. Hungary has always done its utmost to contribute to the fight against terrorism, Szijjártó said, noting an earlier decision to raise the number of Hungarian troops combatting terror by 200. Fully 130 soldiers will be deployed to Kosovo, raising the headcount of Hungarian troops there to above 500, and 70 to Afghanistan. The number of Hungarians serving in Afghanistan will now exceed 1,200, he noted. 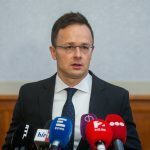 Szijjártó said that besides defence and economic cooperation, diplomatic relations have also been revived by US Secretary of State Mike Pompeo’s visit to Hungary. David B. Cornstein, the US Ambassador to Hungary, welcomed the agreement in a statement. “This agreement will modernize our previous status of forces agreement to reflect new realities in defense, and represents another positive step forward in the journey that the Hungarian people began 30 years ago when they chose to end Communism and embrace liberty. We look forward to an even stronger security relationship with Hungary, and we hope the Hungarian Parliament will complete its approval of the agreement as soon as possible,” Cornstein said.